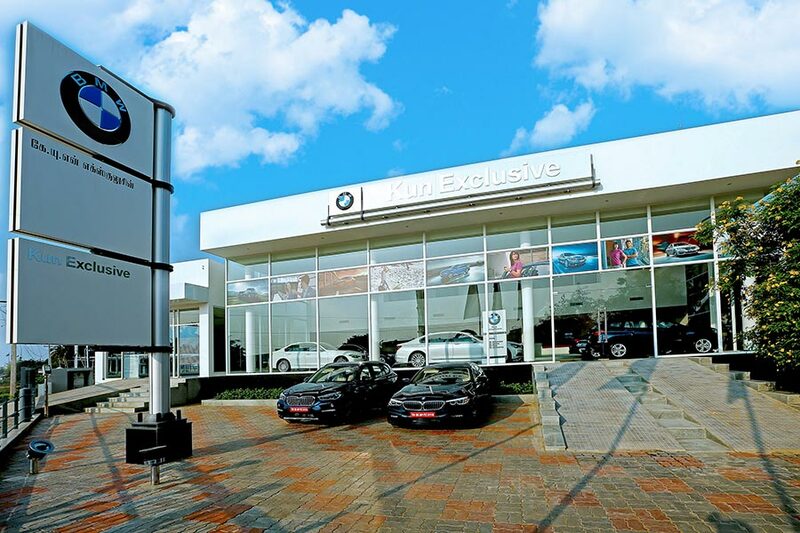 BMW India has announced the opening of KUN Exclusive, its new fully-fledged (4S) dealership in Madurai. The new KUN Exclusive facility is one of the largest premium automobile dealerships in Madurai and is located at Virudhunagar Main Road, Thoppur Village, South Madurai. 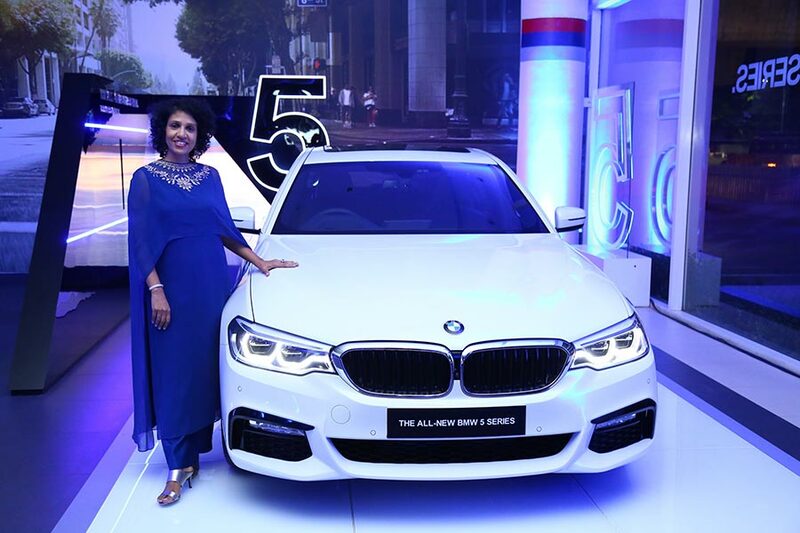 The dealership is headed by Ms. Vasanthi Bhupati, Dealer Principal, KUN Exclusive. BMW is differentiated not just because of its fascinating products and services but also through its world-class dealership network. This entails setting up a whole range of initiatives and tools designed to enhance the customer experience at our dealerships. With the launch of KUN Exclusive in Madurai, we open up a new immersive customer contact point for our brand where our customers will be guaranteed a personalised, emotional and premium brand experience. Spread over 36,552 sq. ft., the ultra-modern facility of KUN Exclusive Madurai delivers extremely high quality standards in all processes of Sales, Service, Spare-parts and Business Systems to ensure that customers receive best-in-class pre as well as post sales ownership experience. The dealership also integrates BMW Premium Selection (BPS) which offers the finest range of pre-owned BMW vehicles that are carefully selected and comprehensively examined for quality. Our partnership with BMW India started more than ten years ago and we are very proud of the growth that we have achieved since inception. The new dealership in Madurai continues our legacy of offering the best luxury experience which corresponds with the ‘Sheer Driving Pleasure’ offered by each BMW. We are completely committed to our partnership with BMW India and look forward to provide high quality services to our clientele in Madurai. The design of the new showroom is based upon the ‘Urban Street Display’ concept which is a signature BMW layout with sales lounges close to the display area. The showroom will display six cars. The ‘Lifestyle Section’ displays premium BMW accessories for sale to customers and BMW fans. The state-of-the-art workshop comprises of five service bays (including mechanical, body and paint) that can service up to 300 cars per month. As with every other BMW dealership, KUN Exclusive has provided intense training to its staff, ensuring professional management of all business processes. A team of service engineers has also been trained at BMW’s training centers in Gurgaon, Singapore, Malaysia and Germany.